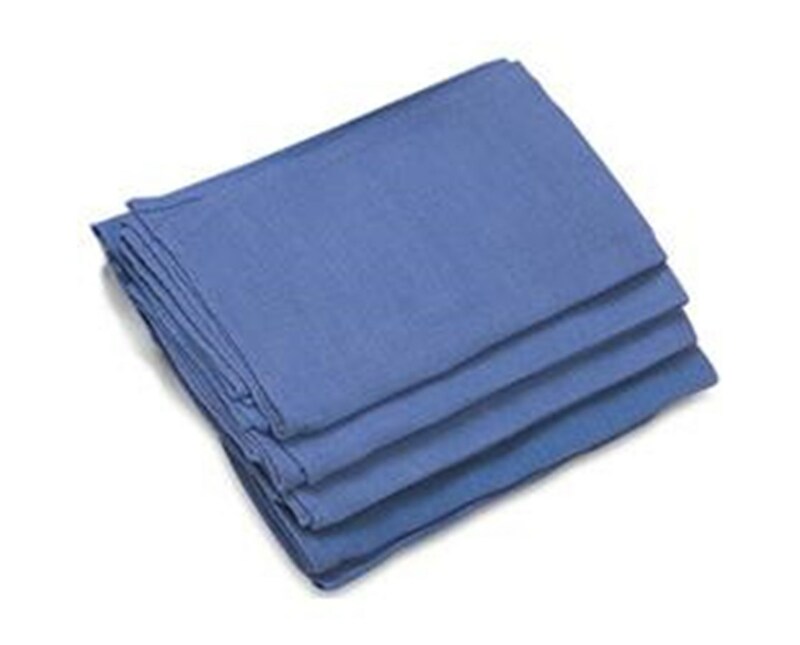 The OR Towel measures 17" x 27". It is blue and designed for maximum absorbency. 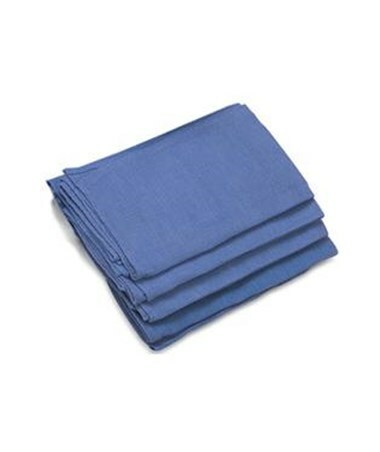 It is manufactured from high quality 100% cotton making it perfect for the OR environment. It is pre-washed, sterile, and color fast. This product can be purchased in multiple packaging options. Purchase right here online, select a quantity from the drop down above and press add to cart!